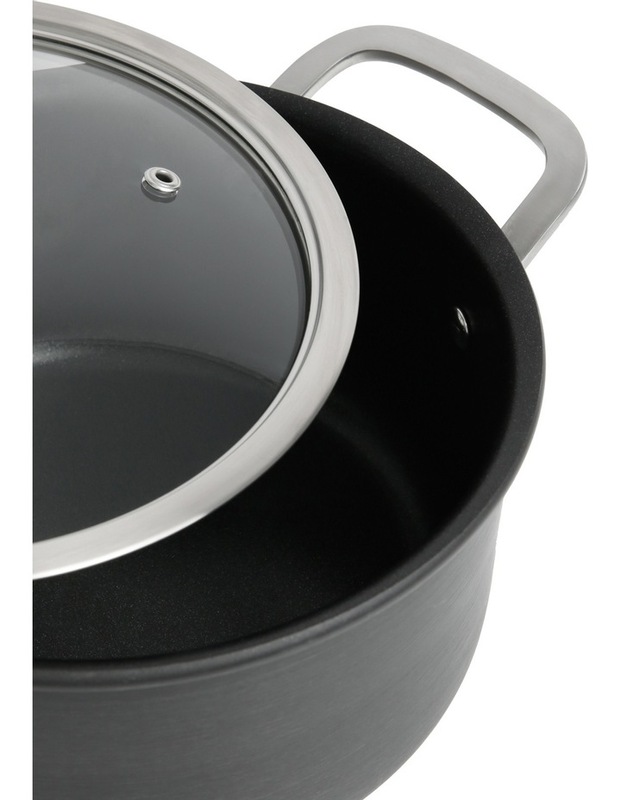 Inspired high quality cookware thats perfect for every day and aspiring cooks alike. 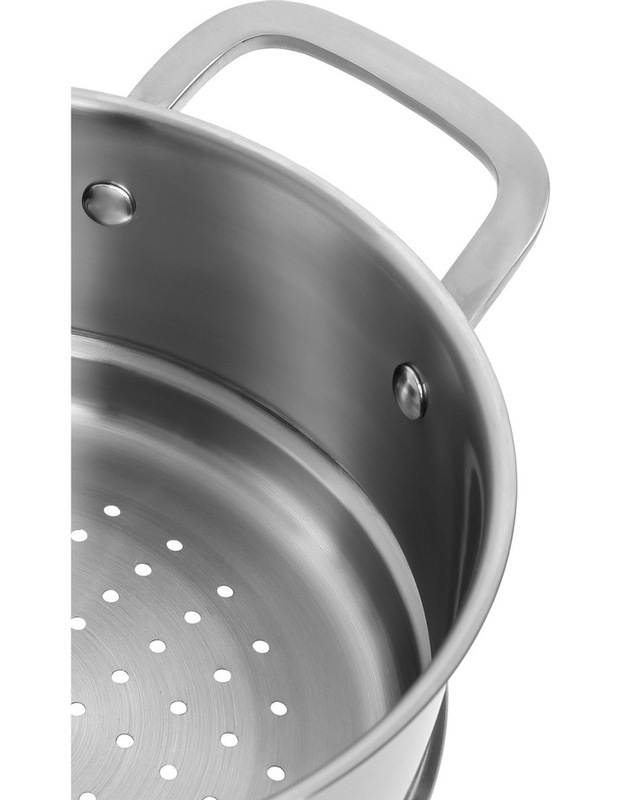 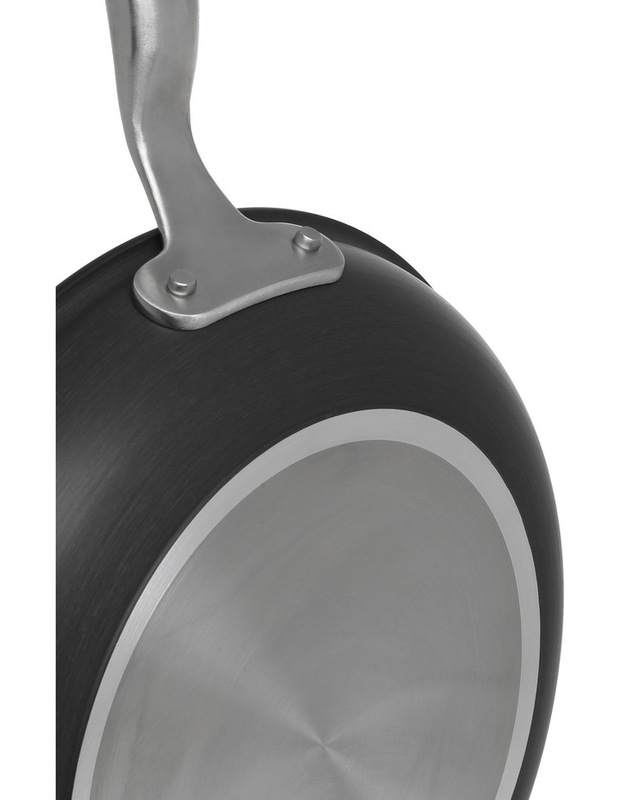 The heavy-gauge non-stick surface is PFOA-free and easy to clean, ideal for healthy cooking. 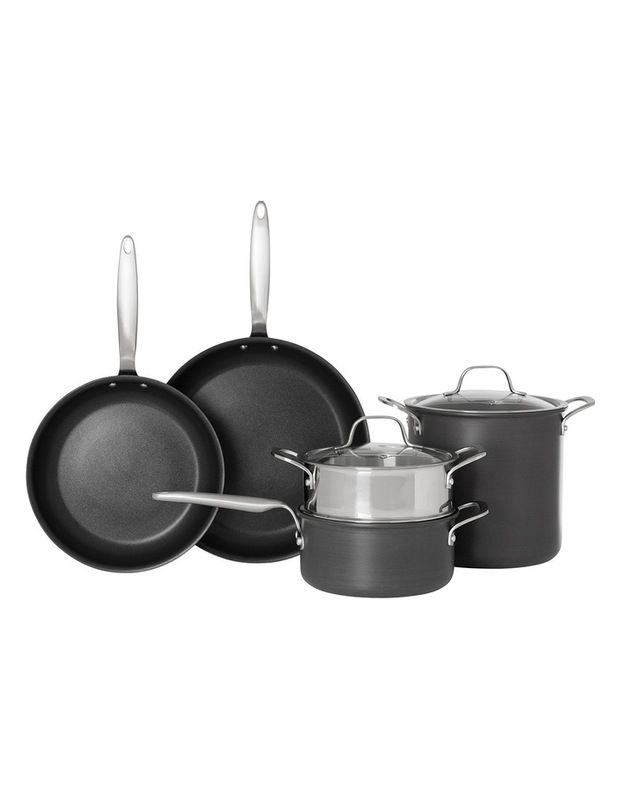 The exceptionally durable hard anodized aluminum composition provides excellent heat conductivity making the Ultima 3 non-stick cookware range an essential addition to any kitchen.